How to tell if a gym is worth paying the membership? With the growing fitness trend, the number of gyms have gone up. But everyone is not sure about what to look for in a gym before paying for its membership. Here is a basic checklist you must follow before joining a gym. One of the most important factors to look-out for before joining a gym is the cleanliness maintained there. Gyms are supposed to remain clean as it is a place where people come to get fit and healthy. Cleanliness at gyms must not be limited only to wiping floors. It also involves sanitizing machines, weights and other equipment. If you find the gym isn’t clean, you must leave right away. Health concerns are top priority and a place that lacks basic hygiene and cleanliness must be avoided at all costs. 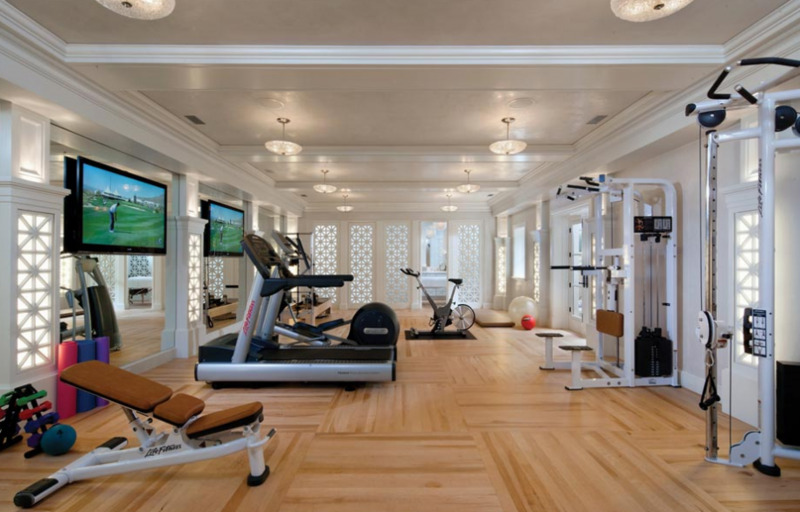 An individual should join a gym that has adequate number of trainers to assist you with your workout. There are two types of trainers available at any gym, viz. general trainers and personal trainers. If you opt for personal training you will be assigned a trainer who will be by your side throughout your workout session. Have a chat with the trainers at the gym and tell them about your fitness goals. Interact with them to gauge their knowledge and see if you feel comfortable working out under their supervision. A positive client trainer rapport is very important. A good trainer will never make unrealistic promises and will brief you with the basics first. Before joining a gym, you must inspect it thoroughly. It is not advisable to join a gym that has old and rundown equipment. You must join a well-maintained gym that has equipment, weights, machines, stools, etc. in good and working condition. Old equipment can hinder your performance and is not worth paying for. Not every gym can afford new equipment all the time but even if they are old, they must be maintained, oiled and repaired from time to time. Working out using faulty equipment and machines can be hazardous for your health. 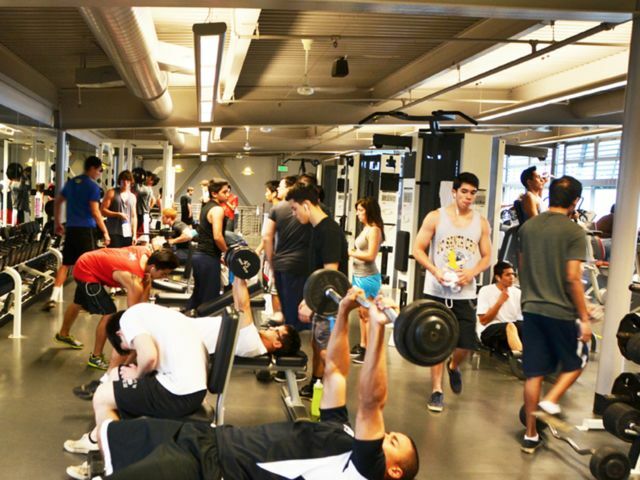 Before joining a gym, you must ensure that the gym is not over-crowded. To increase revenue gyms roll out memberships even though they know they do not have enough space for all of them. There are peak hours even at the gym when the crowd is on the higher side but this should not mean you are waiting for a long time before using an equipment or a machine to workout. Over crowded gym means trainers will not be able to give you enough time. Join a gym that gives you enough time and space to workout without hampering your schedule. One must join a gym that provides ventilation and has air conditioners installed. Gym is a place where you tend to sweat a lot. Working out in a place where there is no air circulation will cause you health problems. 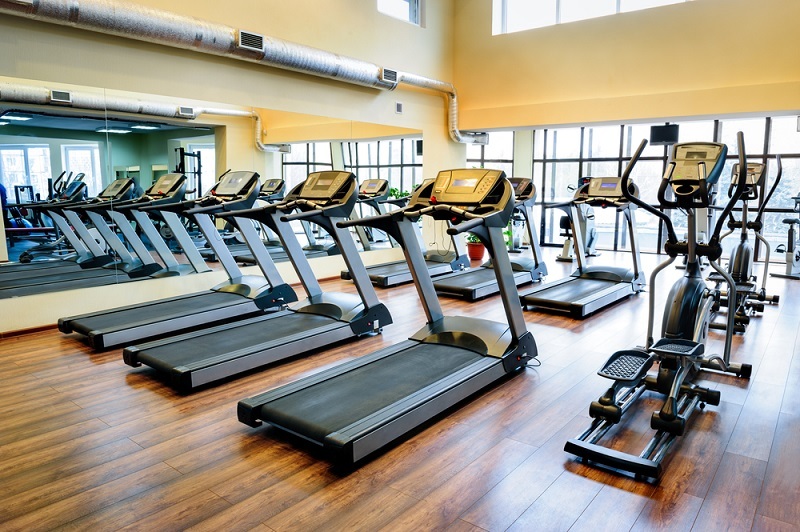 When you join a gym, ensure that the ACs installed are in working condition. Stingy gym management may try to reduce usage of air conditioners in order to save money and this may lead to suffocation, lack of oxygen and other health problems.